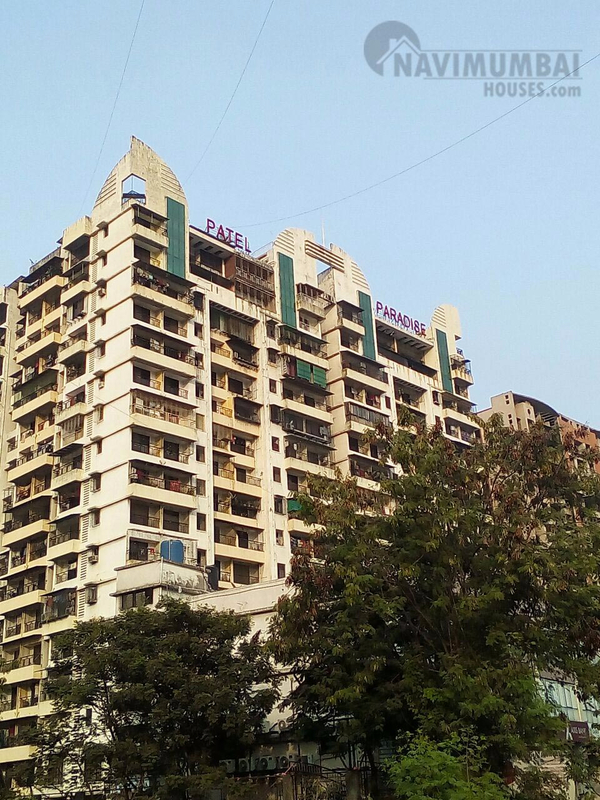 2BHK flat in one of the best areas of Mumbai life new kharghar superb location is available for sale with a spectacular views of the sector- 35 with amenities. This flat includes a fully fitted kitchen, 2 bedrooms have a good view and a huge hall. Railway station, schools, colleges, mall and market are located within short distance .